Please note: this product is now obsolete. 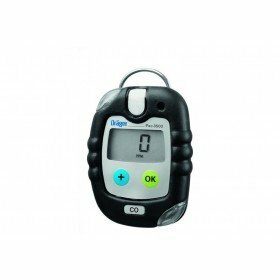 It has been replaced by the Drager Pac 6000 disposable gas detector. 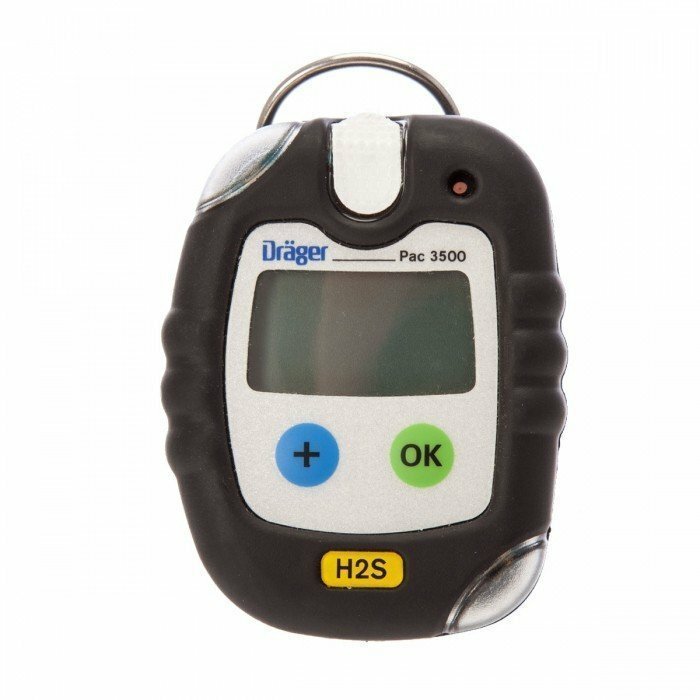 The Drager Pac 3500 gas detector is an accurate and easy-to-use monitor which will provide quick detection of hydrogen sulphide for industrial personal monitoring applications. 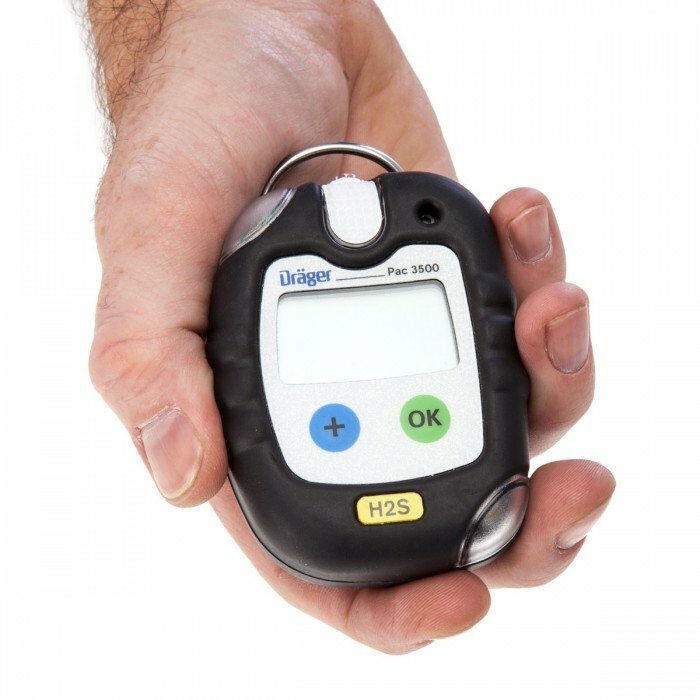 This portable gas monitor from Draeger is robust and meets industrial safety requirements. 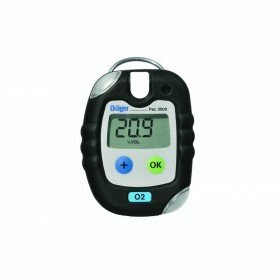 It also allows gas concentration, measurement units, remaining life and operating times to be seen at a glance. Automatically store test results in event logger and printed on an optional mobile printer.